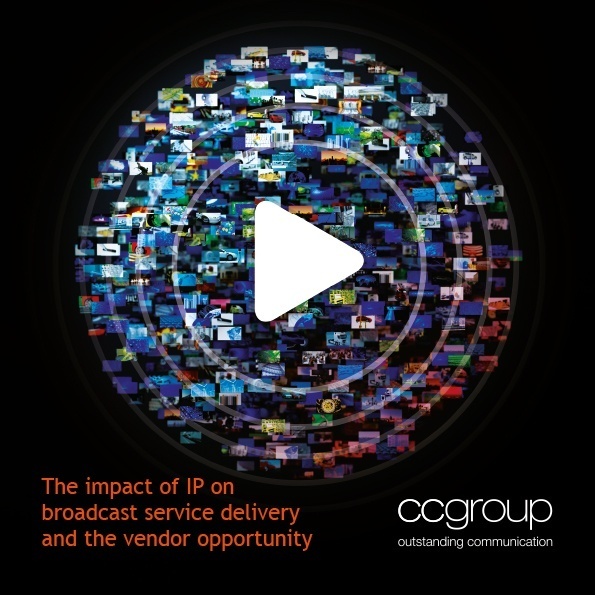 Our MediaTech team has launched new research into the impact that the transition to IP is having on the broadcast industry, just in time for IBC. They surveyed broadcasters, with partners TVBEurope, around the globe to ask about the challenges they face as IP takes hold as a viable platform to help meet changing demands of subscribers and viewers. As you might expect, it’s not all plain sailing, and the report highlights key challenges in content consumption, distribution and acquisition, as broadcasters race to differentiate and monetise their offerings. Highlighting investment priorities, the survey also reveals opportunities for technology vendors as they help their broadcast customers capture the exciting prospects that the move will ultimately yield. “IP” is, of course, now an essential facet of the industry. But it is a wide-ranging topic whose critical and technical details cannot be distilled into a single report. The Media Tech team headed out to IBC today and they plan on spending their time talking to as many people as possible about their own experiences with the transition. Get in touch with our Head of Media Technology, Duncan McKean to share your thoughts, or discuss face-to-face at IBC. We’re making our research freely available, and if you’re interested, you can go ahead and download it now. Simply click here. 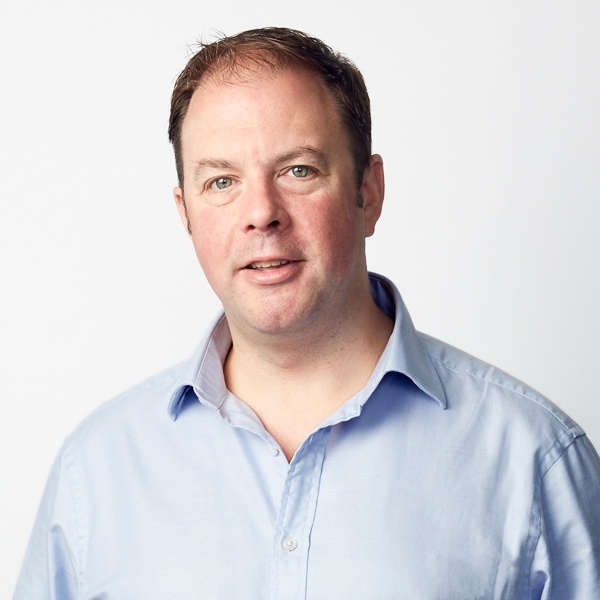 Duncan is the Head of MediaTech at CCgroup and also specialises in the Mobile & Telecoms sector. He has experience in the enterprise tech and electronics sectors having worked with companies such as Nortel, Hewlett-Packard, IBM and ARM.